Apple has released an update for iTunes, which the company says features a more “simpler design”. 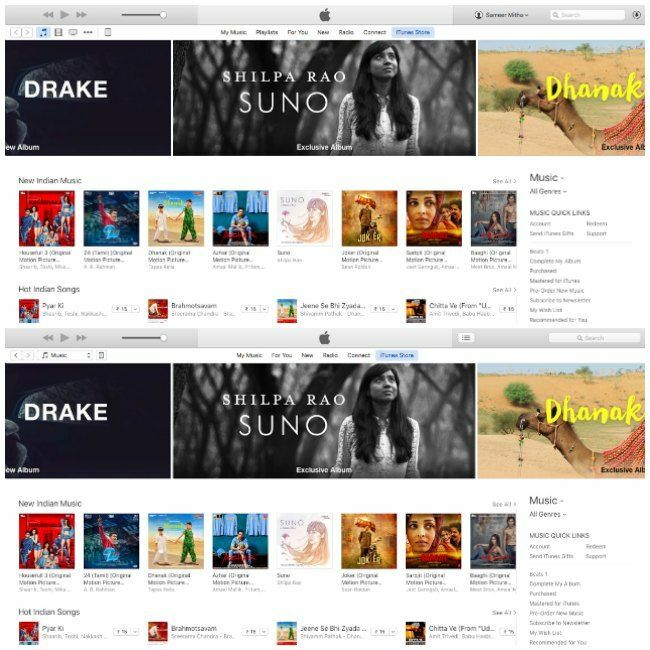 iTunes 12.4 doesn’t seem to do much to the overall interface except reintroduce the sidebar and add a Media Picker. The sidebar now lets users drag and drop songs to add them to the playlist, while the Media Picker features a drop down menu. This menu can be edited by users to only see the items they want. In addition, the update now lets users navigate using the Back and Forward buttons. While the update doesseem to make it a tad easier to navigate iTunes, it doesn’t seem to be much of an overhaul. For example, the Media Picker drop-down simply hides the icons that used to be always visible. In addition, the certain buttons from the top navigation bar such as the Playlist button have been removed. The playlists can now be accessed via the sidebar. 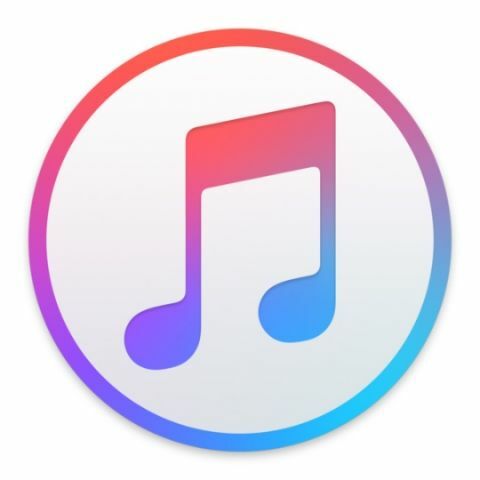 iTunes’ design changes may just be the start as Apple may be planning to overhaul Apple Music. As per reports, the company is planning to change the user interface of its music service to make it more intuitive it use. Apple may also be looking at ways to better integrate its streaming and download business, and expand its online radio service. The company is expected to announce the updated version of Apple Music at WWDC. Disabled iPod not connecting to iTunes?